Machine Weft Archives - Super Hair Factory Inc.
We proudly introduce this newest addition to the Bohyme family. 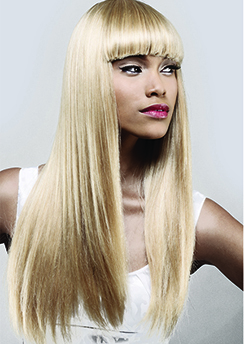 It is made of 100% world class human remi hair from the best raw materials. Each and every strand of hair is individually inspected. Since all cuticle layers are intact and aligned in the same direction, it increases longevity by decreasing tangling. 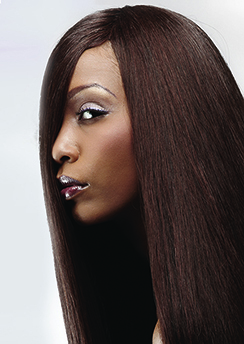 With Diamond Remi, you can expect durability, softness and comfort.